We carry a wide selection of maintenance, health, vitamins and supplements in our store and online. check out our web store to find what you need! Stetson Hats, Western boots, Charro Wear, Spurs, Belts, Bits. Name it we have it! Shipped to your door, purchased from the convenience of your home! We Make It, The Way You Want! 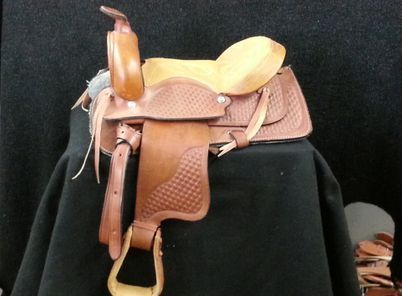 Our leather shop offers you convenient, custom saddles, half chaps, wallets, belts. Western Or Charro. We can repair your worn or broken gear, or you can choose our ready Made designs! We offer professional hat care. Anything from cleaning, shaping, customizing or modifying your hat just the way you like. We use state of the art steam cleaning and shaping service. Bring in that old hat, and we will make it new again! 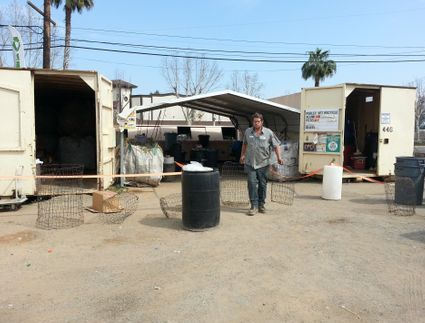 Custom Horse Corrals, Stalls, Roundpens, And MOre! 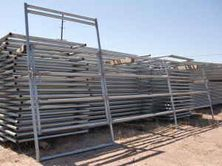 We offer new and used corral panels, horse stalls, roundpens and much much more. anything from water valves all the way to a custom 30 horse barn. Need a mare motel? need shelter? Let us know! Pedley Vet Recycle! We recycle your aluminum, glass , and plastic. We offer you competative rates, and quick payment for your recycleable goods! Come by today! 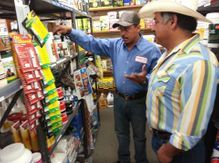 Our employees have extensive knowledge about the line of products we offer. We know what you need, and will point you in the right direction, while displaying professionalism and excellent customer service! Need a saddle for your children? 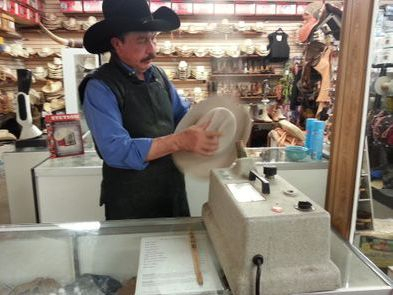 We offer a wide selection of Western and Mexican Saddles for children. 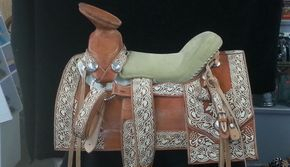 We also Offer a great selection of passenger saddles, Bare back pads, Saddle pads, and more! We offer consignment services! 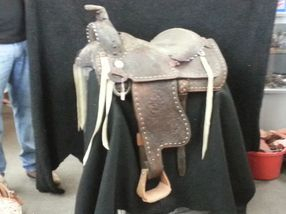 Bring in your saddles, bits, or gear and we will refurbish it and sell it for you!